Full disclosure: I did not try out teaching 4-year olds how to make origami boats. It’s not that I didn’t want to, or that I chose not to, it was just that there were other things I wanted to do more, and my time with these little ones was limited. 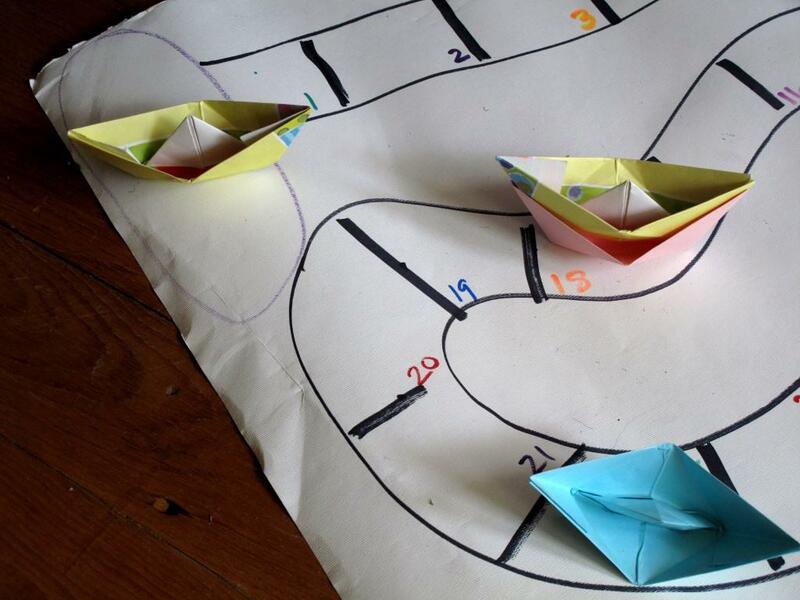 Much to my delight, though, after we used the boats in our activity, the children asked me about how they were made. 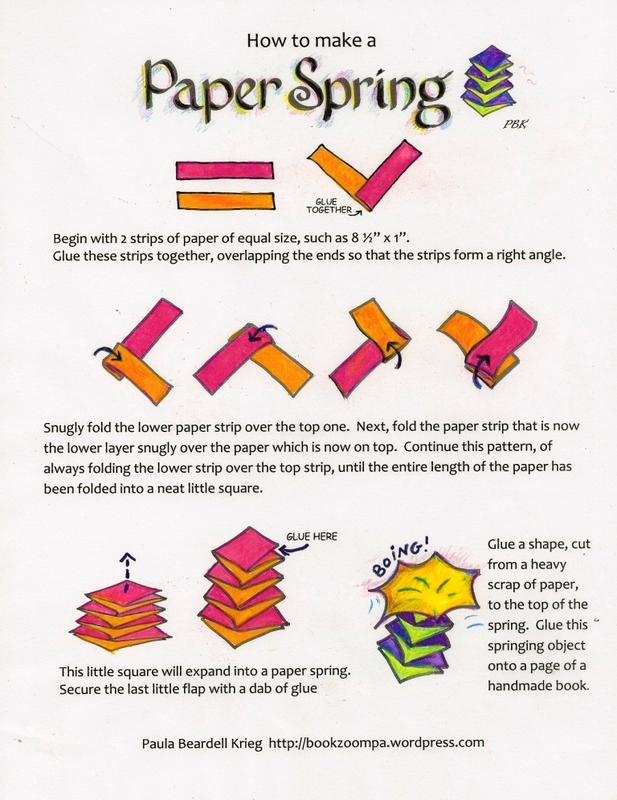 I did a demonstration, with hope that this may encourage an interest in paper-folding. I chose to use these paper boats because they stack. Just for the record, I was curious to see if they floated. Turns out ;Yes! 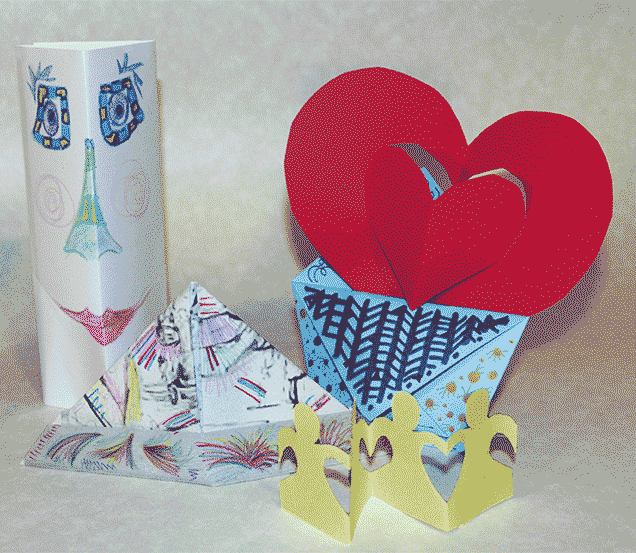 Until the paper absorbs too much water, these vessels are sea worthy. What was more useful for me, though, was that they can stand on their own, so that we could use them as playing pieces for a board game. During my workshops with these children I noticed that even the most accomplished child in the group could not coordinate counting items with the movement of his hands. In other words, if there was a pile of 8 stones, these children would end up counting inaccurately because their fingers would move out of sync with the numbers that they were reciting. 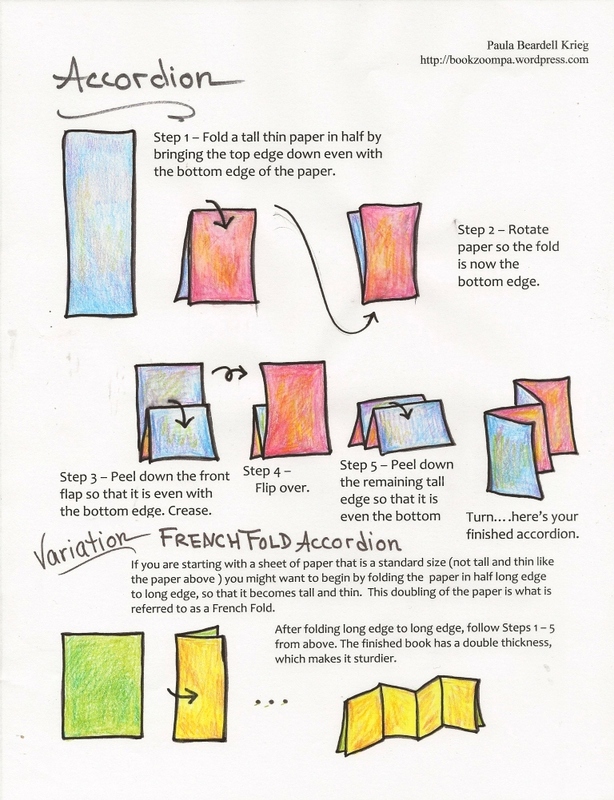 I was really interested to see this, partially because I’ve read that there is something about learning to play the piano that helps children be better at math: this now makes sense to me, as playing notes would help train a person to coordinate fingers with intention. 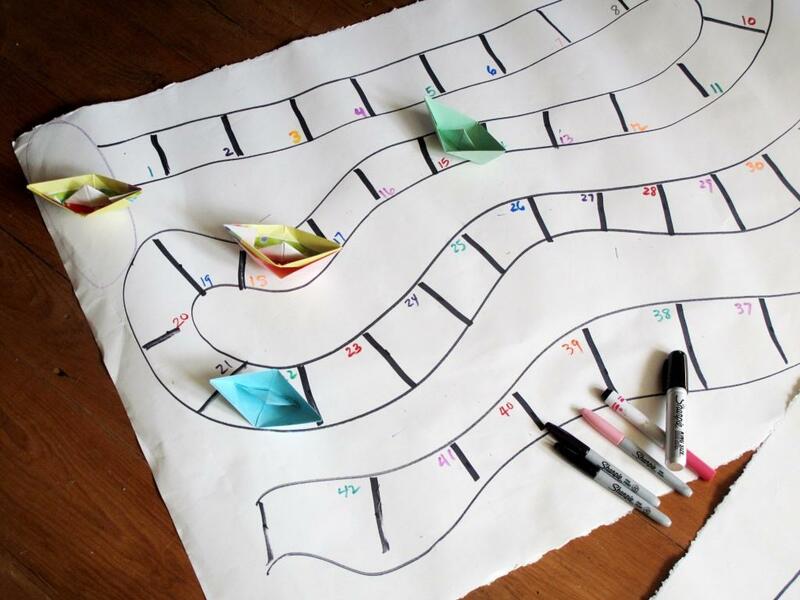 Wanting to try out a simple, and, yes, frugal, made-from-paper activity to encourage accurate counting skills, I worked out a sweet game that the kids seemed to like . What we did mimics classic board games where a die is thrown, and the player advances a certain number of spaces along a line. It was, however, important to me that I didn’t want to create winners or losers. This is how it went: the playing pieces were these paper boats, and when two boats land on the same space, they become a team, and stacked together. The point of the game is to get all the boats stacked together as a team before any boat reaches the end of the meandering number line, which, just, for no particular reason other than I ran out of space on my paper, was 42 units long. Unfortunately, I didn’t get a photo of the kids playing this game, but, they played in groups of three and four, and they seemed to enjoy watching others play as well as playing the game themselves. Counting spaces, counting the dots on the dice, and (especially!) anticipating what throw of the die would yield the desired outcome were all challenging but doable for these kids. Each of the five sessions that I worked with these students, one-third of my lesson plan was to focused my interpretation of relationship thinking, such as creating patterns from shaped paper, developing finger sense, estimating, discussing what was the same and different about shapes and flowers, and this unit counting game. Other parts of my time of my time with these kids was artful numbers, which I what my next and last post about my time with these students will be about. 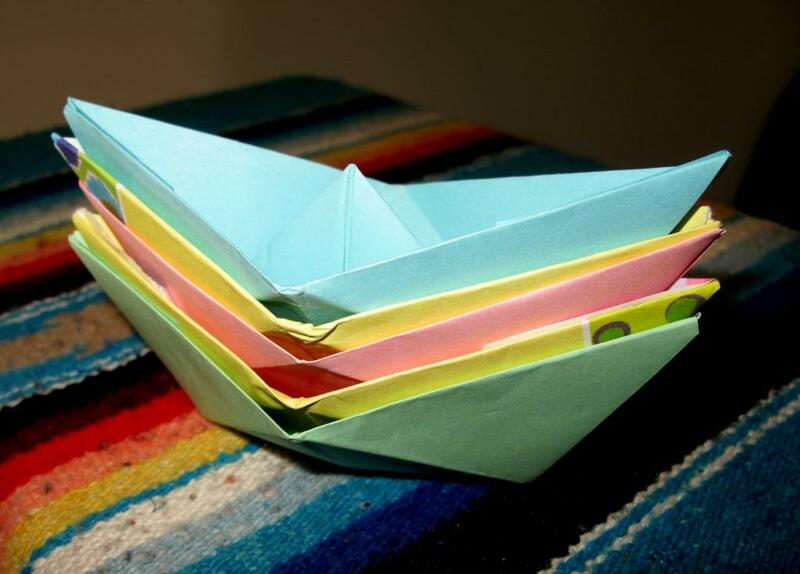 I had to learn how to make these origami boats for this project. I looked many different models, but this one that I’ve shown I found most enchanting. I put together a video of it, that is worth watching because there’s some pointers included that I just can’t fit onto a tutorial page. Right now I’m preparing materials for three short workshops that will be happening at the Community Center in Waverly, Pennsylvania. this Saturday, October 11. 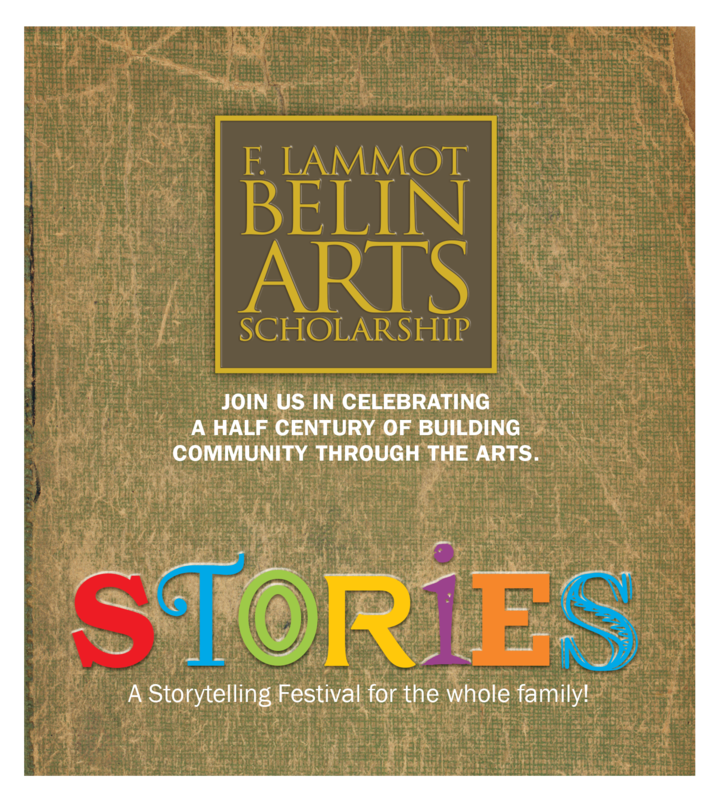 There will be many presenters during the grand weekend long celebration of the 50th year of the E. Lammot Belin Arts Scholarship. I’ve taken a look at the line-up, which was published as part of an article, in the local Times-Tribune, and it looks like I will be missing many great workshops while I am teaching my own. If you happen to be in the Scranton area, do come. These workshops are all free to the participants. I’ll be busy with three different groups. 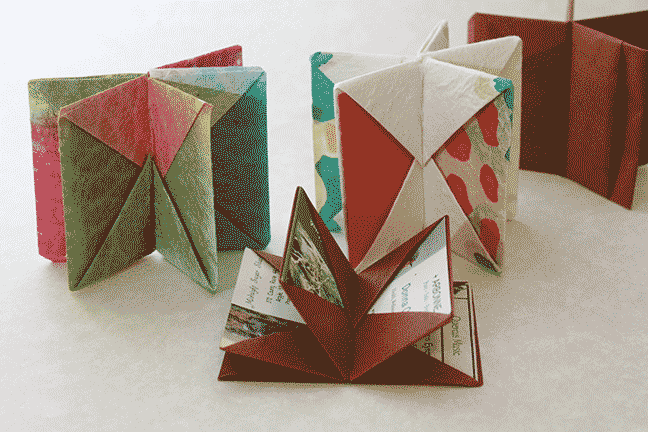 For adults, at 1:15 I will be teaching the Card Carrying Blizzard Book, a diminutive structure which can be modified in many ways, and which is created through a sequence of cleverly arranged folds. The organizers of this event pretty much left it up to me what to teach, and they let me decide on what ages I wanted to work with. Well, I like just about every age group, so I asked to do three workshops, each focusing on a different group. 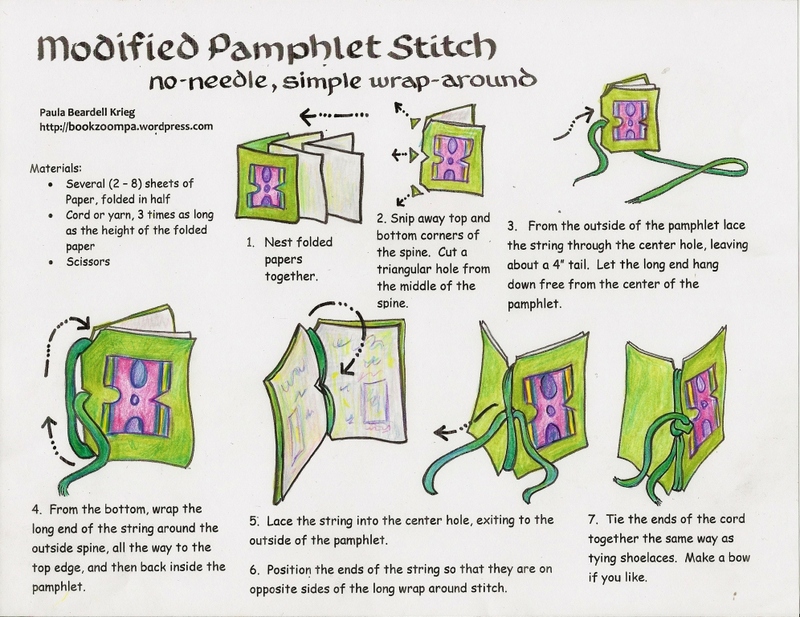 I’m looking forward to showing adults how to make this little card-carrying book, as it’s not something that I often have an opportunity to teach. 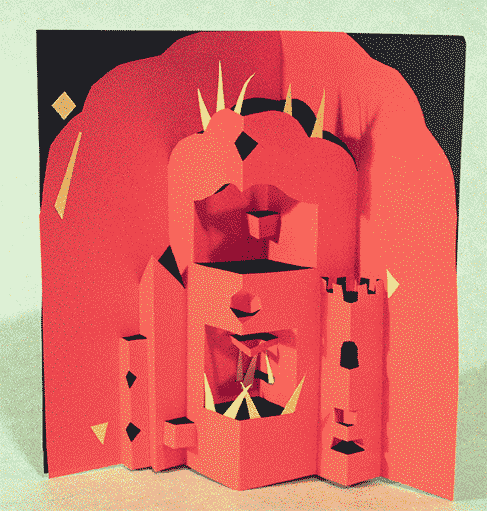 At noon,just before the adult workshop, I’ll be working with 8 to 12 years, making pop-ups. 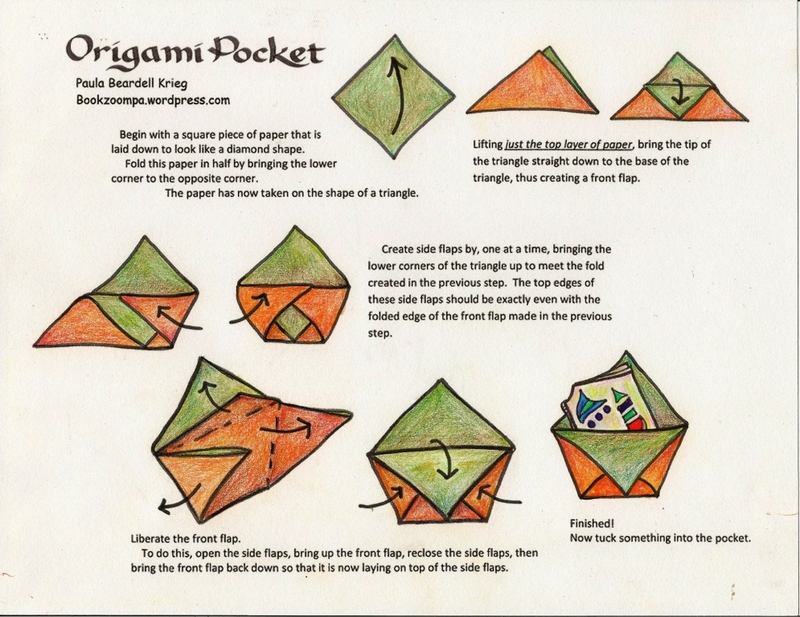 I plan to show some basic pop-up concepts to these children, then give them time to let loose with their own creativity. Here’s a workshop that stretches how creative Moms and Dads can be while tending young children. 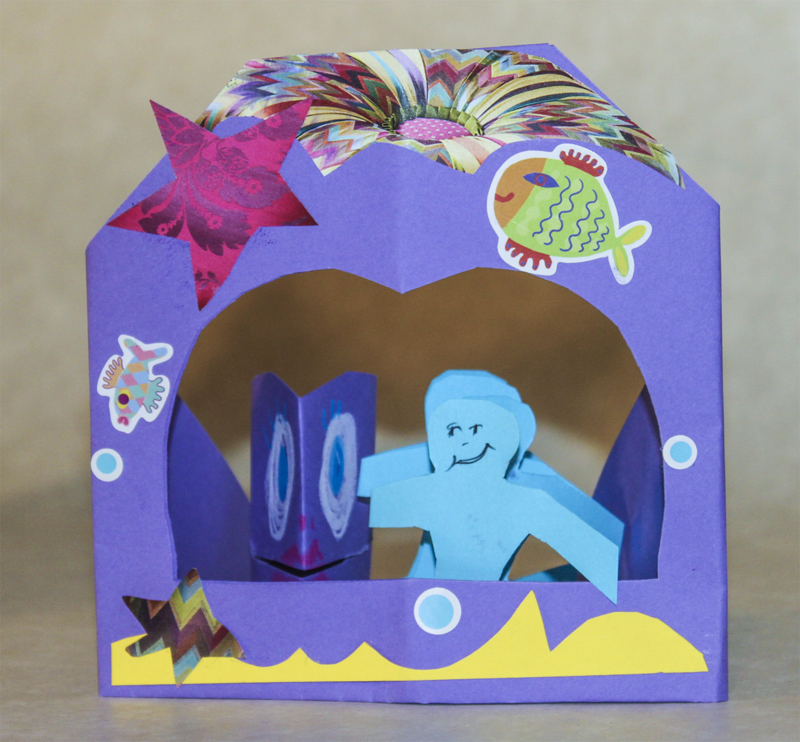 During this open studio time caretakers, who are invited to bring their infants and toddlers along with them, will learn how to transform regular pieces of paper into whimsical and wondrous playthings. So, did you get that? Infants and toddlers are invited to come to this workshop, along with their caretakers. There’s no guarantee about what will get done, as each child/adult pair have their own unpredictable dynamics. I will be bringing written directions for the projects so that people can work at their own paces. I think I will have some helpers with me, too. I dreamt up the concept for this workshop in waiting rooms when my children were small. 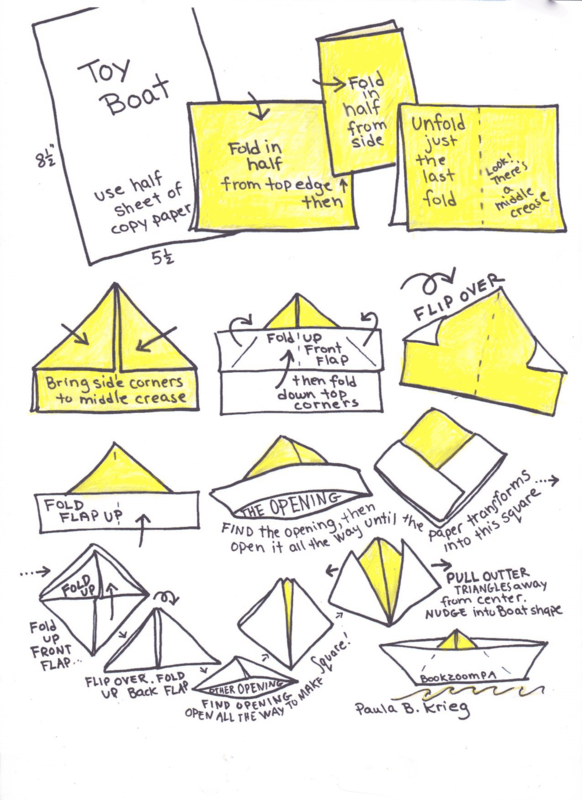 I would scrounge up a piece of paper, sometimes an expired flyer hanging on the wall, sometimes one of those cards that all always falling out of magazines, and I would entertain my children with a little pop-up or an impromptu book. 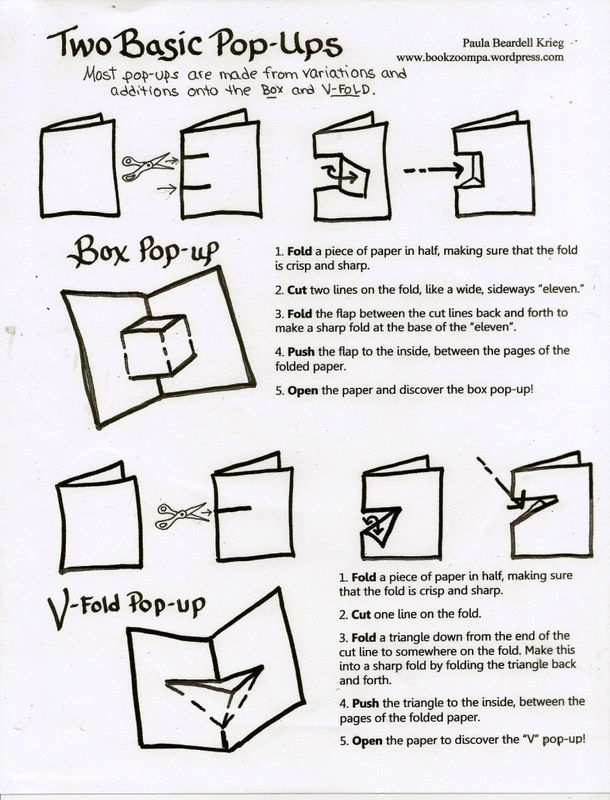 It really came in handy, knowing how to transform bits of paper into playthings. This workshop lets me share these little treasures. At various times I’ve already posted directions for the simple little structures that I will be teaching in the toddlers’ class. But, if you are interested, I’ve put together a 6 page, 4MB PDF file that I can send via email to anyone who asks for it. It won’t go out automatically so be patient, though chances are you will get it within about half a day. You’ll wait longer, though, if you ask on Saturday: or. if you are impatient, you will just have to come to Waverly, Pennsylvania and sit in on one of the workshops.. See you there!